The library is open 24 hours to holders of NYULMC ID cards. 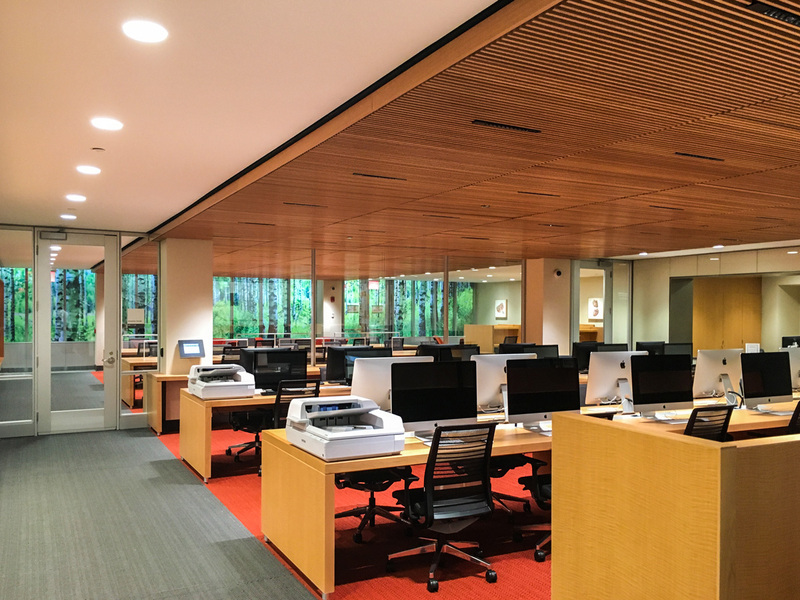 The Sid and Ruth Lapidus Health Sciences Library opened in June 2016 and includes spaces designed for teaching and learning, independent study, and group collaboration. The facility features many innovative technologies as well as archival displays that showcase the history of NYU Langone. Sid Lapidus is a retired partner of the New York-based private equity firm Warburg Pincus. A graduate from Princeton University with degree in history, and with a law degree from Columbia University, Mr. Lapidus is an avid collector of books and pamphlets centered around the theme of liberty in American history. Sid and Ruth Lapidus have made numerous gifts to NYU Langone, including a $2 million gift for the Emergency Department renovation, in addition to a large endowment made to the Health Sciences library and archives. Mr. Lapidus has also generously donated several volumes from his private collection to the archives related to the topic of the yellow fever epidemic. Sid Lapidus has served as a trustee of NYU Langone since 2001. Six group study rooms - click here for information about the rooms and to make reservations. A state-of-the-art classroom with 24 stations, suitable for team-based learning.